Darlington (S.C.) Raceway is hosting its fourth annual NASCAR “Throwback Weekend.” In conjunction with teams, the track this year is showcasing iconic paint schemes, personalities and moments in history. In his 2017 Xfinity Series start at Darlington, Custer ran as high as second and raced in around the top-10 for the majority of the race. Custer has earned four poles, nine top-five finishes, 19 top-10s, and has led 237 laps in the 2018 Xfinity Series season. Custer’s second-place finish May 26 at Charlotte (N.C.) Motor Speedway is his best in 23 races this season. Custer’s 19 top-10 finishes is tied with Elliott Sadler for most among Xfinity Series regulars. Custer is fourth in the Xfinity Series driver standings with 833 points, 13 behind series leader Christopher Bell. 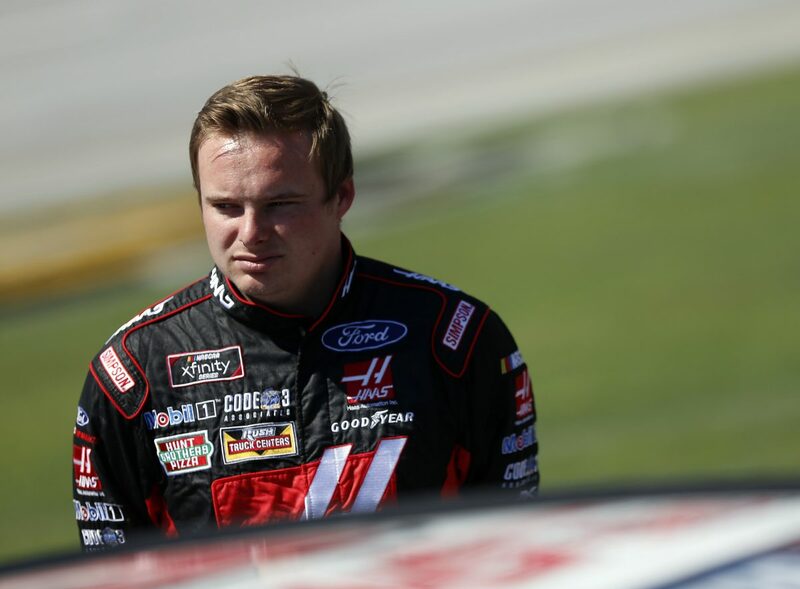 Custer has earned 16 top-five starts and 21 top-10 starts in the 2018 Xfinity Series season. Custer is competing for his eighth consecutive top-10 and third consecutive top-five this weekend. Last weekend at Road America in Elkhart Lake, Wisconsin, Custer ran as high as second and piloted the Haas Automation Ford Mustang for Stewart-Haas Racing (SHR) to his third consecutive road-course top-10. His efforts were enough to close the championship points gap to Bell by six points. There are only three races left until the Xfinity Series playoffs begin Sept. 21 at Richmond (Va.) Raceway. The winner of the regular-season points championship will earn an additional 15 playoff points – equivalent to winning three races. What does it mean to honor A.J. Foyt’s iconic No. 00 Vel’s Ford Galaxie this weekend? What are your thoughts on racing at Darlington and what are your expectations heading back? What are the challenges of a crew chief heading into a track like Darlington?